After years of marketing technology globally, and talking with dozens of marketing peers and CEOs, I realized that each company follows its own theory and practice of marketing, based on the company’s overall strategy. However there is common ground, and much to be learned from each other. My plan is to digest the results of this survey into a nice report that will help fellow marketers (and myself) strategize and plan more effectively. The survey is anonymous and your contributions are confidential. The results will be made available to those who contribute. You will need to include your email address in order to receive the report (don’t worry, I won’t share the email addresses with anyone). P.S. Not the head of marketing? 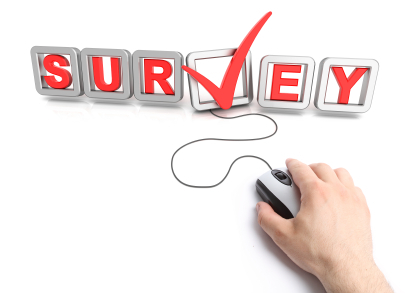 Please help out by asking your company’s marketing head to answer this survey. Thanks!